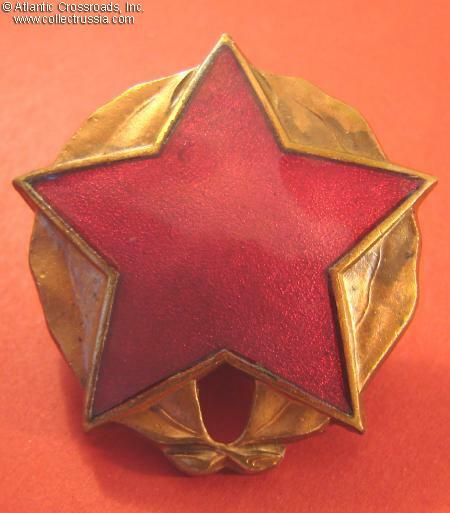 Albanian Order of Partisan Star, 3rd cl, circa 1960s. Albanian Order of Partisan Star, 3rd cl, circa 1960s. Copper, enamel. 41.3 mm wide; 33.9 g weight without screw plate. 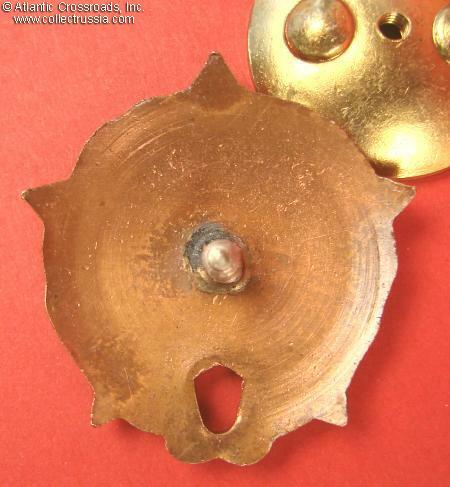 Excellent condition; comes with original and correct gold-colored screw plate.